Among the most common - with battery problems, communication problems, and problems with the wifi adapter Galaxy S4 device. Rapid consumption of smartphone battery whose capacity is 2600 mAh, it was noted immediately. After a few firmware updates, this problem began to appear more and more often, for one night only, the phone in standby mode could lose up to 50% charge. Currently, this problem is partially solved on those devices that already is the final version of the Android firmware, in which developers and attempted to address this significant shortcoming. 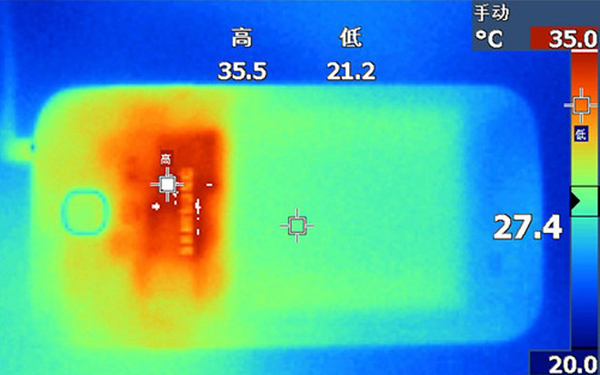 At the expense of overheating S4 especially do not worry, as any device of this class tends to heat and only some of them can seriously overheat or from long use in any game mode from the real problems of the factory with the board, which is extremely rare. Purple color display also causes user dissatisfaction. At some points there are lines with a purple tint on your screen applications and pictures in dark colors, closer to black. It should be noted that this problem may occur on every fifth device and decided by a simple operating system upgrade to the final. Problems with the wifi adapter, fortunately, are not caused by the smartphone, and third-party equipment, such as routers D-Link DIR-655 and 855 models in which the manufacturer has identified incorrect factory settings, which are taking the wrong WiFi signal S4. The problems with communication as well blame network operators rather than the phone receiving the call itself. The Galaxy S4 settings if the network mode is set to GSM / WCDMA, the phone can not get through other parties, and later will come SMS messages that you called. If the network mode is set - GSM, in the opinion of the majority who are faced with a similar problem everything works flawlessly.